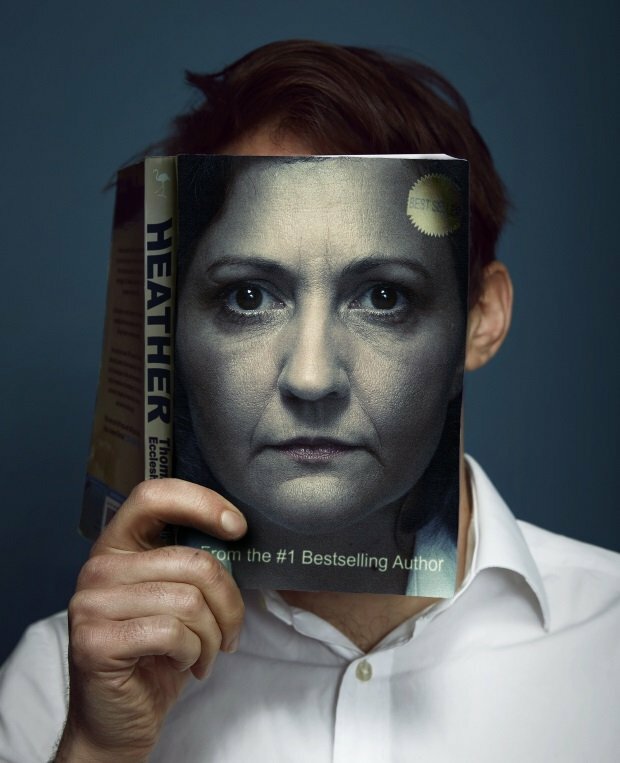 This new work by Thomas Eccleshare, adapted from his short play Helen, follows the complex relationship between a debut author and their publisher. Heather Eames has written a children's book about a young witch named Greta that becomes wildly successful, spawning a series of sequels and a film franchise. The two actors, Charlotte Melia and Ashley Gerlach are captivating, and deliberately cast to undermine our assumptions and expectations of a person's name. Melia's delivery is perfectly paced, leaving us hanging on her every word as the narrative shifts into an increasingly dark place. The staging is initially very simple, the pair reading a lengthy email exchange at mic stands. But it steps up as we enter the climax of a Greta book, with microphones and strip lights wielded as props in a dramatic action sequence. Paralells with JK Rowling and the Harry Potter series are obvious and played for laughs, lightening up the bleak subject matter with witty throwaway lines and excellent comic timing. It gleefully ribs fantasy books: the silly place names, the orphaned child heroes, and their simplistic duality of good versus evil. But, as the Greta scene plays out, the fantasy format so easily draws us into the young witches fate, reinforcing the question – if a story is good, does it matter who wrote it? Summerhall, until 27 Aug (not 14, 21), 5.55pm, £12 (£10).